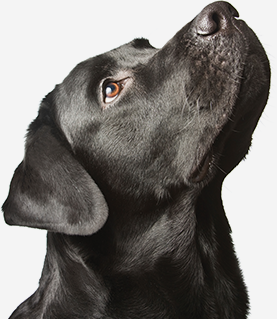 In this section you can find publications and briefings from the EU Dog & Cat Alliance and our members. 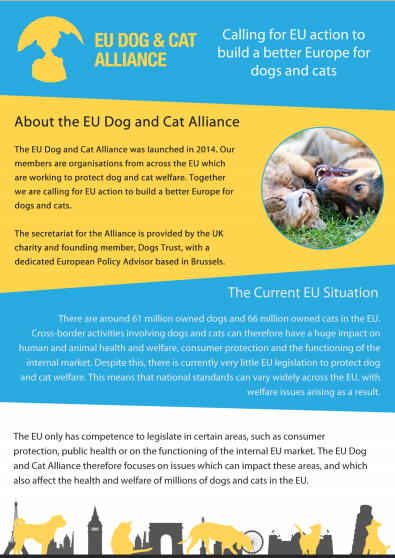 This briefing document explains about the EU Dog & Cat Alliance, the issues we work on and how you can contact us for more information. 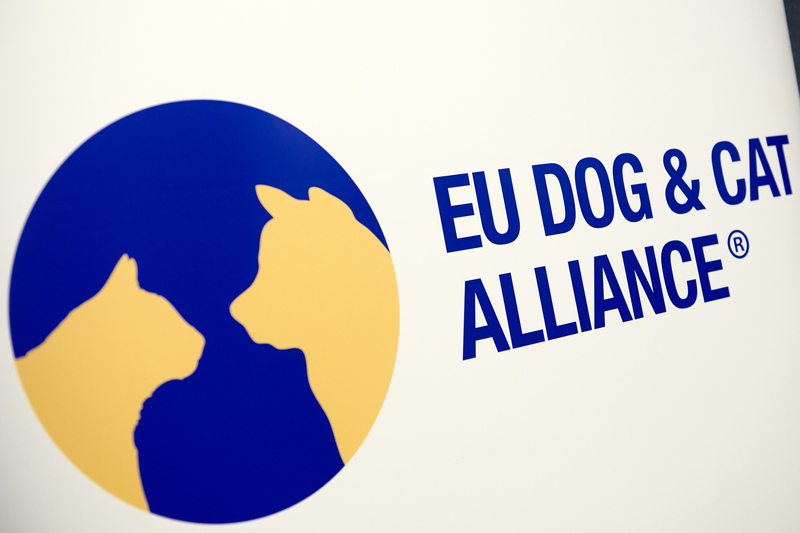 This paper outlines the EU Dog & Cat Alliance's position on the international rehoming of dogs and cats. 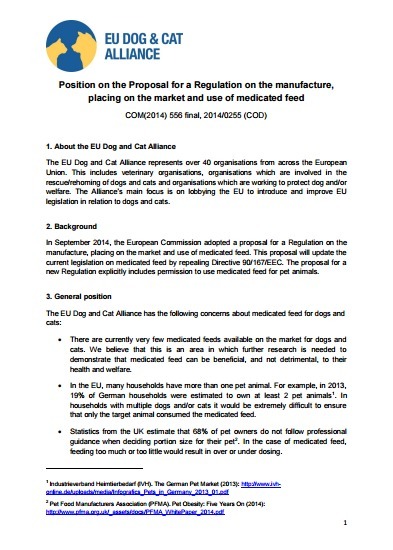 This paper outlines the EU Dog & Cat Alliance's position on the proposal for a Regulation on Veterinary Medicinal Products. 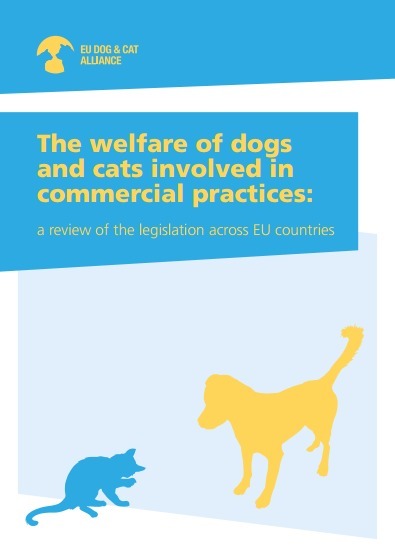 This paper outlines the EU Dog & Cat Alliance's position on the European Commission's study on the welfare of dogs and cats involved in commercial practices. 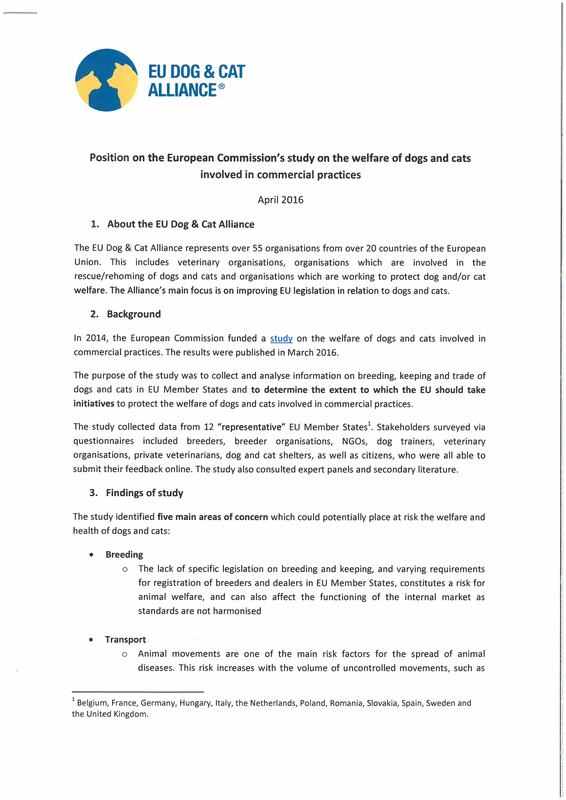 This report from the EU Dog & Cat Alliance reviews the legislation relating to dog and cat breeding and trade across the EU's 28 Member States. Based on the findings, it makes a series of recommendations for EU action. 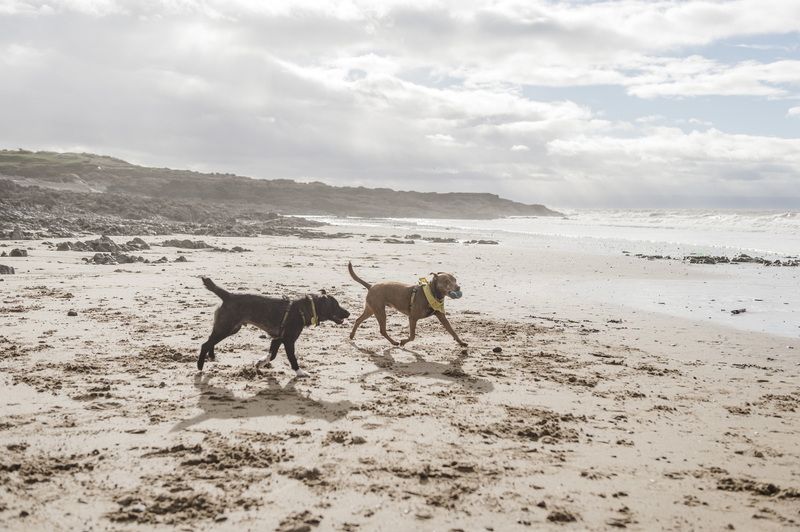 This briefing outlines the EU Dog & Cat Alliance's recommendations for the review of pet movement legislation under the new "Animal Health Law." 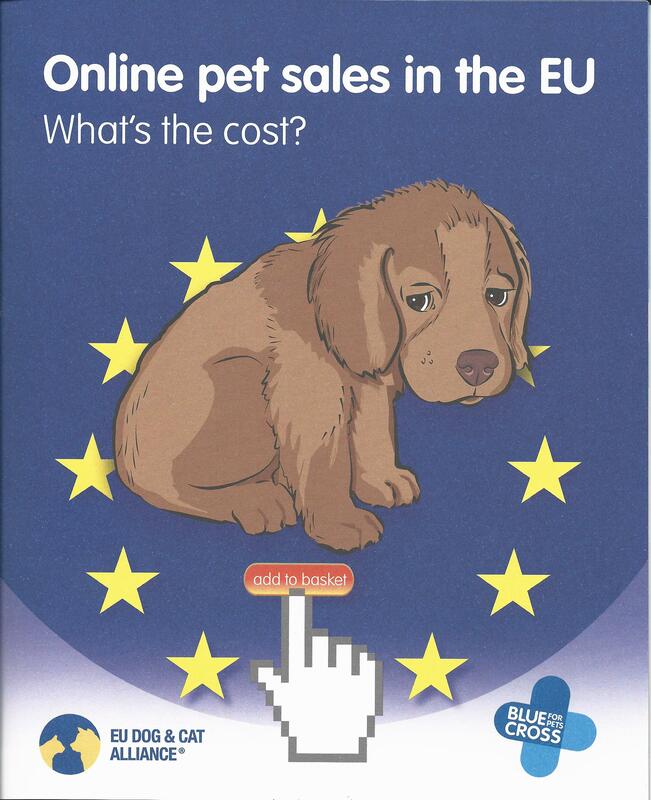 This briefing document outlines the EU Dog & Cat Alliance's call for an Action Plan to tackle the illegal trade in dogs and cats in the EU. 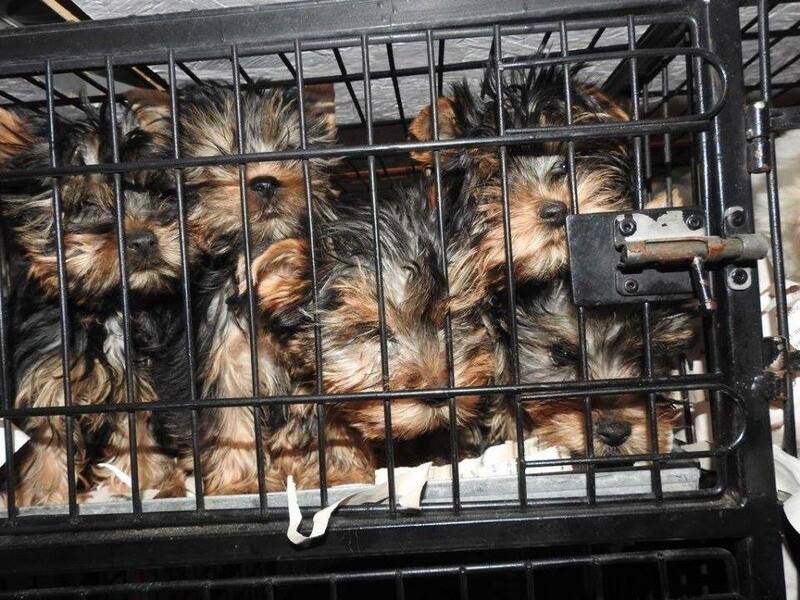 A letter from 38 Members of the European Parliament calling on the European Commission to draw up an Action Plan to tackle the illegal trade in dogs and cats in the EU, sent on 5 December 2016. 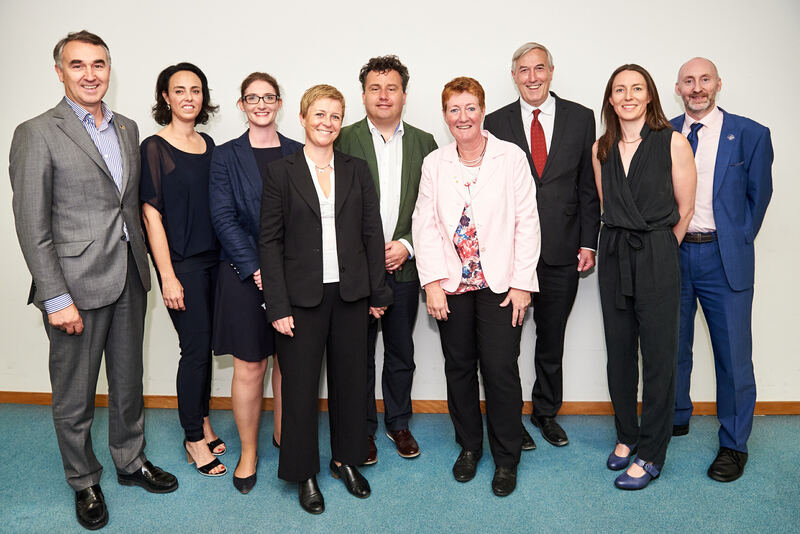 A report by Dr Dan O'Neill on the EU Dog & Cat Alliance's joint European Parliament event with the FVE and FECAVA on the issues surrounding breeding for extreme conformations in dogs and cats. A letter from Members of the European Parliament asking the European Commission to ensure that companion animal welfare is included as a topic under the new EU Platform on Animal Welfare. 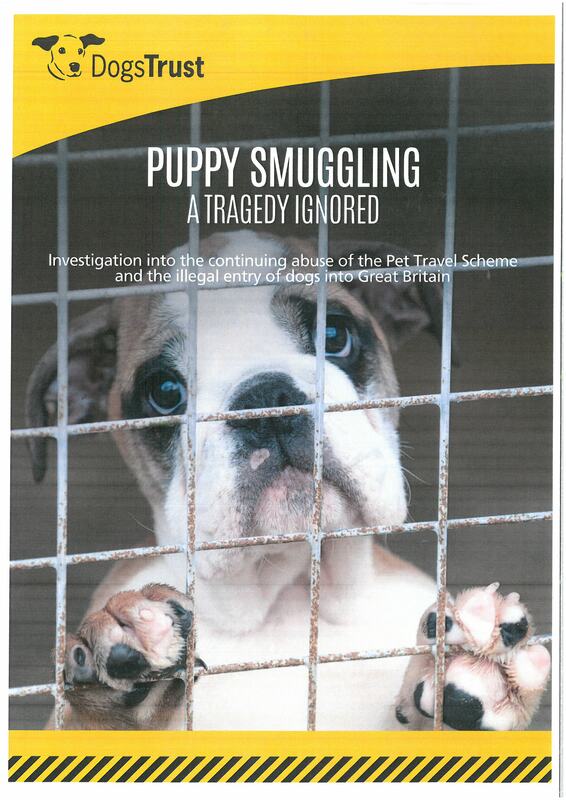 EU Summary of "Puppy Smuggling: A Tragedy Ignored"
Summary for EU stakeholders of the third undercover investigation by Dogs Trust, which reveals the continuing abuse of the Pet Travel Scheme and the rife illegal trade of puppies in Europe. 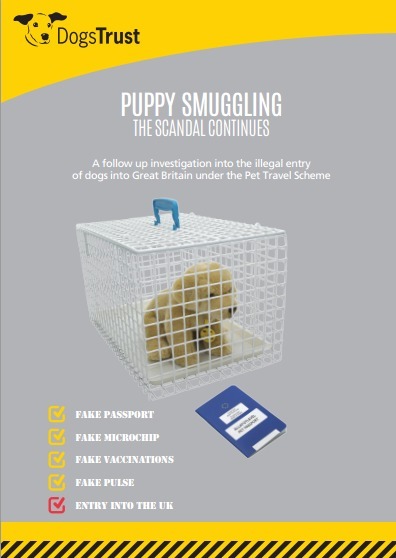 In its third undercover investigation Dogs Trust reveals the continuing abuse of the Pet Travel Scheme and the rife illegal trade of puppies in Europe. 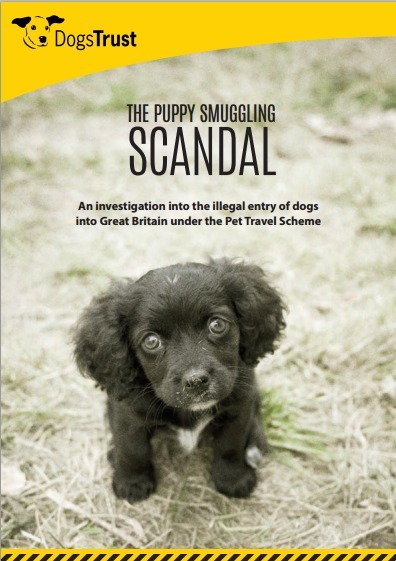 This second investigative report from Dogs Trust exposes the European puppy smuggling scandal. 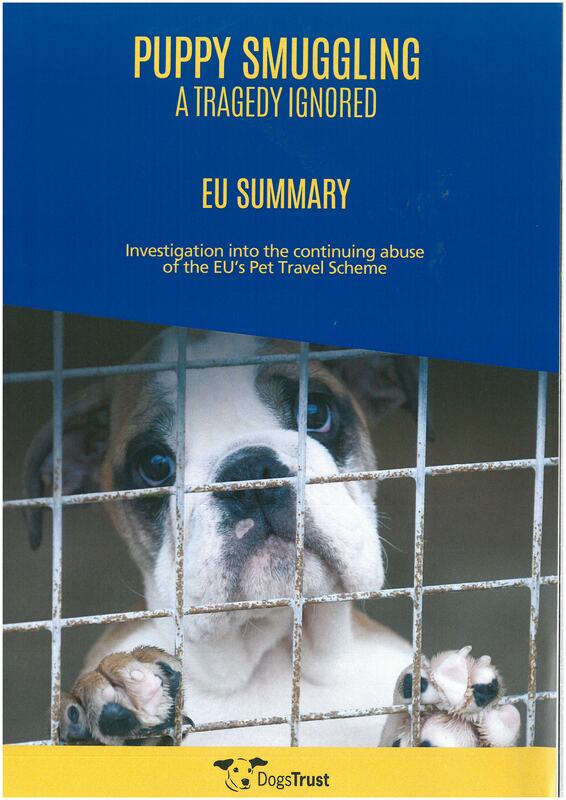 This report from Dogs Trust investigates the illegal entry of dogs into Great Britain from Hungary and Lithuania under the EU pet movement legislation.